Jane Eyre is 'obscure, plain and little'. Despite her seeming lack of charm, her strong spirit makes an indelible impression, and many are drawn to her; not least the reader. 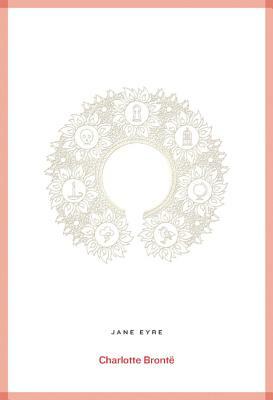 The uncompromising yet restrained first-person narrative of Jane Eyre powerfully allies one with the heroine and instills an earnest desire to see Jane clear of the many trials, betrayals and cruelties she must endure. Through all her endeavors, Jane's quiet quest is to find the compassion and admiration of a kindred spirit; Charlotte Bront 's genius was to engender just this in the reader.